Three Nova Scotia MLAs are speaking out about online abuse they've experienced — body-shaming, homophobia and persistent harassment. Joanne Bernard has been dealing with the sting of hateful comments since putting her name on a ballot three years ago. Homophobic abuse was "rampant" in the Liberal politician's first two years in office and body shaming remains all too common. 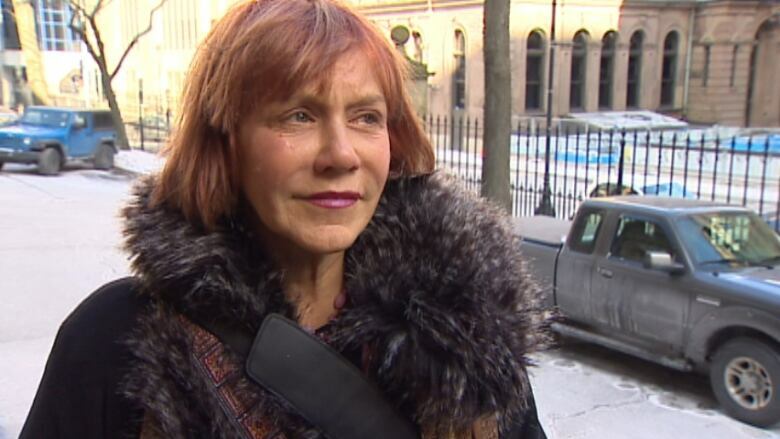 Bernard, the province's community services minister, said she's even received death threats. "Calling me up and telling me you're going to shoot me is not OK," said Bernard, who was the first openly gay member of the provincial legislature. Bernard is one of several prominent Nova Scotia MLAs who are adding their voices to the chorus of female politicians across the country speaking out about the harassment they experience on the job. The discussions were sparked, in part, by an Alberta MLA who dropped out of the Progressive Conservative leadership race last month citing intimidation and harassment. News that colleagues are being bullied comes as no surprise to Bernard, who is also the minister responsible for the Advisory Council on the Status of Women. 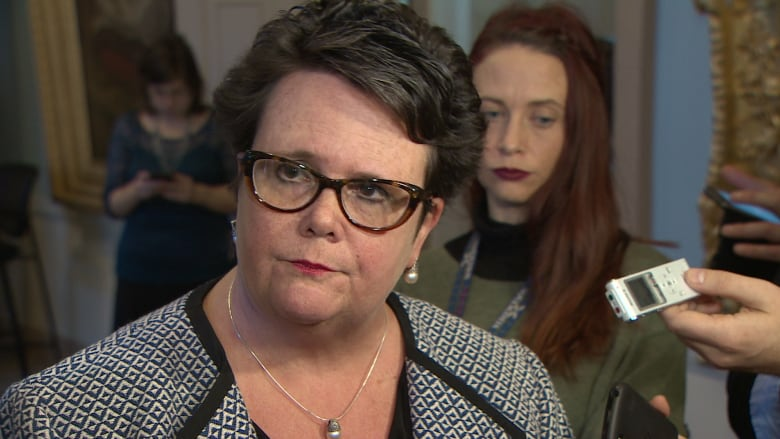 "I've worked with abusive men and women of all different backgrounds for close to 20 years and I have never, ever been subjected to the abuse I have been, that many of us have been, as we walked forward into public service," she told CBC Halifax's Information Morning. Women still represent a minority in legislatures across the country and Bernard said men in politics don't face the same type of judgment or ridicule directed at their bodies. "We all have male colleagues that are paunchy but my god, not one of them has ever been fat-shamed like the female politicians I see. If I gain a few pounds or lose a few pounds, I hear about it on social media." Bernard said she has a history of struggling with an eating disorder and fat-shaming triggers the same anxieties that sent her into treatment years ago. "It's very personal and it's just not about my feelings. It's about a long process of recovery," she said. The comments aren't limited to online harassment either. 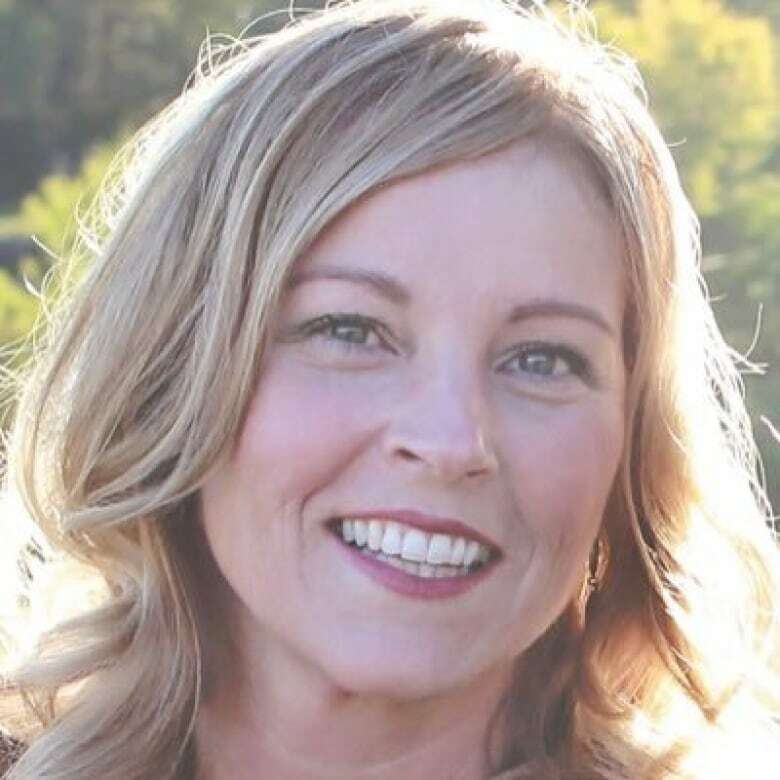 Karla MacFarlane, the Progressive Conservative MLA for Pictou West, said she frequently gets face-to-face comments. "It's always from men. I walk into Tim Hortons and they're like, 'It looks like you put a little weight on. You must be making the rounds at the barbecues this summer.' Or, 'Karla, it looks like you lost weight.' Certainly the female body is always subject to judgment,' she said. Comments on female MLAs' appearances are incessant, with comments such as "your skirt is too short, your hair isn't combed properly," MacFarlane said. Lenore Zann, NDP MLA for Truro-Bible Hill-Millbrook-Salmon River, said she hopes talking about the problem helps. She describes her experience with cyberbulling two years ago as the "worst two weeks of my life." "I was receiving thousands upon thousands of tweets, to the point where at one point during that time my cellphone basically stopped. It just kind of died because it was overloaded, saturated by these hate tweets, horrible things," she said. She said she was disappointed Nova Scotia's anti-cyberbullying law was struck down because it gave people a place to turn to. Bernard said the provincial government plans to table new legislation next year and like Zann and MacFarlane, she hopes it makes a difference and that attitudes change. "You say it's unacceptable, we're not going to put up with it," said Bernard. "Because we don't want the women behind us looking at us and saying, 'What the hell? Why would I do that to myself? What's the point?'"